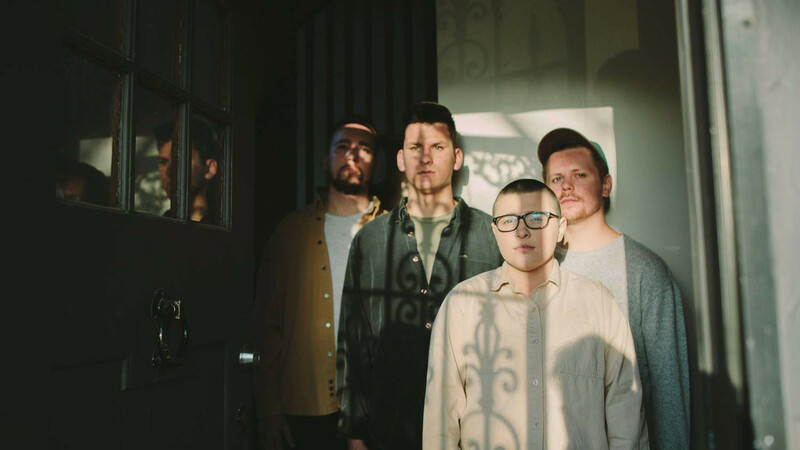 If you listen to “Learning How to Talk,” the debut full-length from local indie group Mess, you’ll find a gorgeous and haunting exploration of trauma, self-doubt and heartbreak. And that might lead you to believe that the band’s founding members and principal songwriters, Allison Gliesman and Kevin Briody, are the dark and brooding types. You’d be wrong. In reality, the two share bright and playful personalities – something that has driven them to become adept though almost unwitting collaborators in a project that has enjoyed significant success in its three short years. Much like the subject of the band’s debut album, the story of Mess owes its origins to personal transformation. In 2016, Gliesman, who had performed solo for years largely due to the lack of the confidence necessary to collaborate with others, dropped out of the University of Kansas. At that same time, Briody was reluctantly performing with a band that couldn’t attain the level of substance he sought in the art form. As luck would have it, the two met at an open mic performance at the Nelson Art Gallery in 2016, where Gliesman performed. Briody was so moved by Gliesman’s performance and vocal talent that he felt compelled to ask them if they were open to collaborating. “And I said, uh… no,” Gliesman said. Nevertheless, Briody was unrelenting and ultimately convinced Gliesman they should partner up. Their collaborative output was immediate. The two’s earlier works ran more along the lines of spoken word and what Briody described as “weird music,” but once they had explored those avenues, they felt comfortable enough to put all their eggs in the basket of a more traditional band project. After teaming up with Tanner Pinkerton and later Evan Velasquez, the current iteration of Mess came to fruition. Briody described their collaborative relationship as one of being “musical soulmates.” And that type of musical and emotional codependency is certainly evident in their banter. The two finish each other’s thoughts and playfully quip as though they were siblings who also happen to be best friends. Frankly, it might even come off as annoying if it weren’t so genuinely sweet and disarming. And it’s hard to argue with the results. “Learning How to Talk” is every bit a winning and well-conceived concept album, telling a compelling and heartbreaking story about two people navigating a relationship that is affected by the childhood trauma experienced by one. It’s tale of trying to find peace in someone else while trying to overcome one’s own flaws and limitations. The sonics of the album are lush and layered, despite lacking any overt complexity. These aren’t uptempo songs with frantic solos, but instead reverb-heavy, droning chords and swirling guitar fills. And it’s clear that the album’s syrupy production is a choice aimed at both creating an introspective placemat for its songs and laser-targeting emotions in the listener. And in that way, the album is a triumph. For Briody, the band’s musical approach on the album freed them up to more fully explore its concept. “There are a lot of talented bands with such gifted musicians, but our band as a whole is so much more concept and feelings-driven,” Briody said. “So there isn’t this pressure to be the best technical musician ever or write the most perfectly structured song. The music is genuinely about finding a message and a feeling, and getting the music to that place with the tools we have. Central to the album’s haunting and heart-wrenching identity is Gliesman’s vocals, which soar in an effortlessly angelic timbre – sometimes alone and sometimes accompanied by their own vocal harmony. Their tone is like fine wine, pairing beautifully with the album’s scaled back and heady sonics. 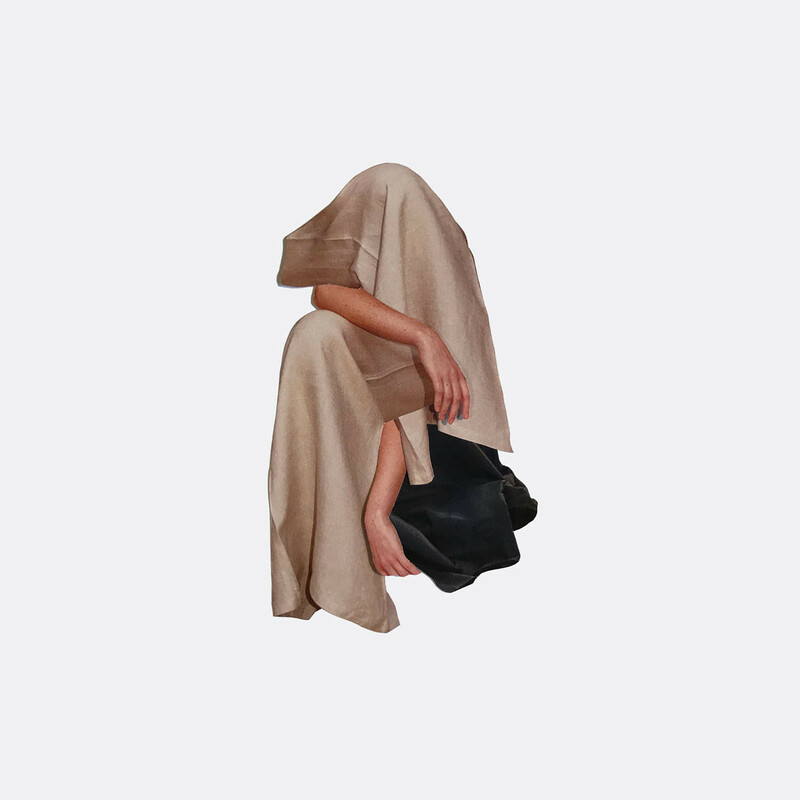 And Gliesman’s soft delivery makes each emotional wound seem just a bit deeper. But while Mess’ signature atmospheric style is somewhat consistent throughout, it is never complacent. These songs are always in flux – sometimes starting out as a soft ballads in a tiny room and expanding to arena-sized frolics. And these individual blocks build up what is ultimately, by design, a fairly cinematic experience. Briody and Gliesman explained that while writing and arranging the album, the band took a storyboarding approach to the narrative that was heavily influenced by visuals that only existed within their collective minds. And Briody dedicated his time to arranging the songs with textures created by the instruments and driven by the self-contained worlds within each track. It was a painstaking and sometimes frustrating task, but one that ultimately led to both the success of the album and some much-needed laughs for the band. Mess will set out on a short Midwestern over the next two weeks, culminating in a sold-out album release show at the Rino (314 Armour Rd.) on Saturday, March 30. —Dan Calderon is Kansas City native, an attorney and contributor to 90.9 The Bridge and Flatland. You can contact him by emailing pdancalderon@gmail.com or on Twitter @dansascity.